Every now and then you need to improve and modernize your home whether it is for the comfort and improvement, a growing family or just to keep up with all the modern gadgets and designs. Whatever your reason, we can all agree that modernizing the home is also essential as a home owner. Everyone wants to live in a nice and comfortable home so why would you stop on modernizing your house? People who are not ready to buy a new house can resort to modernizing their old home in order to save money and won’t be left in the past. So do not fear in taking a bold step towards modernizing your house. 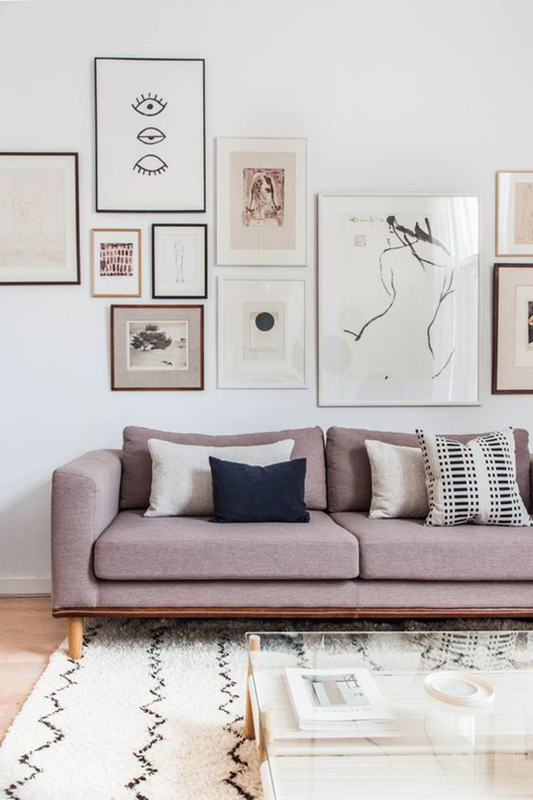 This article will give you some advice on how to modernize your home without spending too much and overdoing it as well. Contemporary arts are the art of the modern world. It is produced by artist who are living in the 21st century. What better way to show the visitors that you too can appreciate the modern art by displaying them in your living room. Try to choose those artworks that will match the existing furniture and the paint job of the house. By adding these new way of artwork you will achieve the atmosphere and sophistication you desire. No matter what people say books will never grow old. 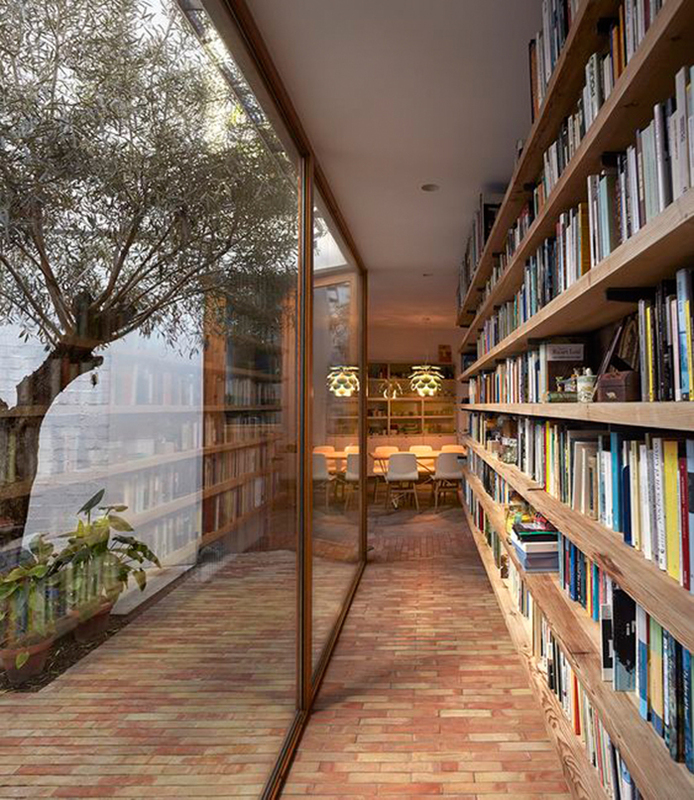 By simply showing off your book collections it will enhance your home. No matter how modern the house is, it will never be complete without those gigantic bookshelves filled with hard bound books. A personal library in your home will make your house feel refined and cultivated and the best part of this is that you will be producing a family of wide-readers. Most people choose dining tables by the number of the family members. They disregard the design and color which in turn makes the dining table look out of place. If you are going to buy a dining table, you should also consider the design and the shape. Try to avoid choosing the old rectangular designs but instead go with the modern round ones. The round dining tables are better space-savers than the rectangular and they will also look smaller. Glass dining tables is also a good choice because it has become popular to our society today and it is also easy to clean. 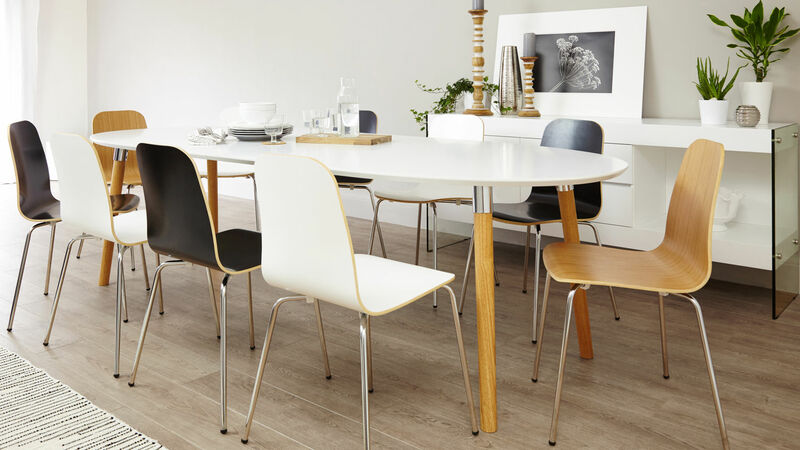 You can check out more dining tables on https://www.danetti.com/dining-furniture/modern-dining-tables for their modern designs. In today’s market, modern appliances are everywhere. From smart TVs to eco-friendly fridge and air conditioners we have access to them all. What better way to modernize your house by modernizing your appliances? Not only will it make your house look good but it will also cut back your energy consumption thanks to the energy-efficient appliances and provide security thanks to modern burglar systems and CCTV. Most modern appliances don’t cost too much if compared to the early days. You can buy modern appliances with an affordable price but can still perform like an expensive one. Every household should not be afraid of modernization. It is the way to the future.